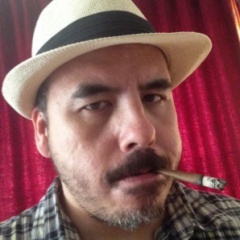 Ship it to the Badz Man! 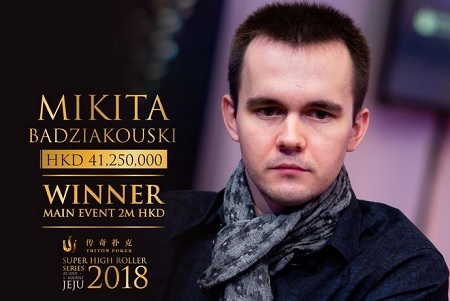 Mikita Badziakouski won the 2018 Triton Main Event in Jeju, South Korea for a score worth $5,255,456. Mikita Badziakouski won the Main Event in Montenegro at the start of the summer for back-to-back Triton Main Event titles.